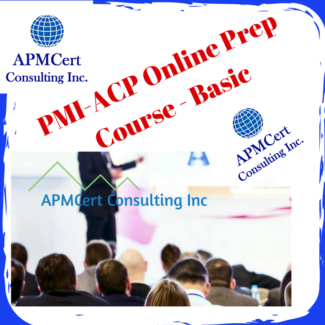 Certified Associate in Project Management (CAPM)® Online exam preparation course is designed to help you get the (CAPM)® credential. 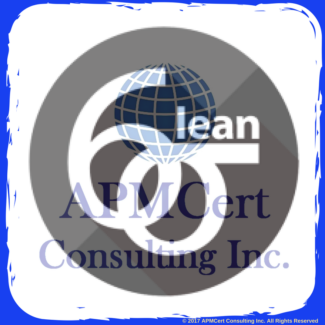 You can increase your chance of passing the CAPM® Exam. The (CAPM)® online prep course provides you with real-world examples to help you truly understand CAPM® exam concepts. Simply memorizing facts and information won’t get you there. 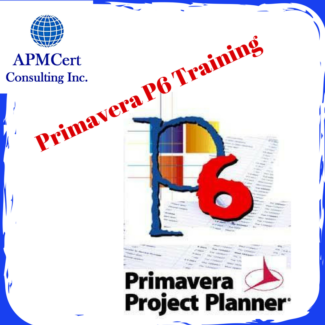 Plus, this course will help to make you a better project manager. You can study anywhere and reduce your study time because you can maximize your time by listening anywhere you can take your tablet or smart phone. You can listen while you drive to work, while riding your bike or doing other outside activities, or even watch a lesson over your lunch break, as you are sitting on the bus or a train, or waiting in line. It is that easy and simple to study anytime. 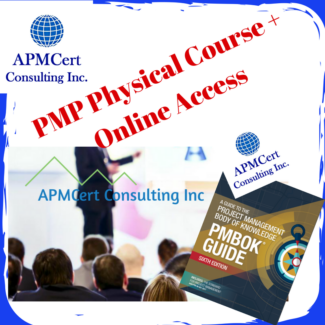 The (CAPM)® online prep course is in everyday English, not the often very difficult to understand language within the PMBOK® Guide. 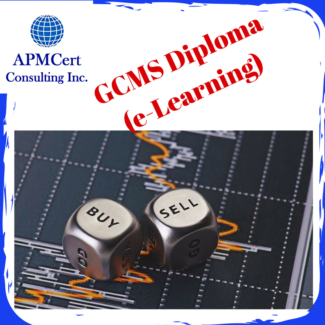 You will hear 10 lessons on Applied CAPM® Concepts. These are based on student and expert feedback. The interviews with experts translate concepts into everyday project management situations that you can use and relate to. 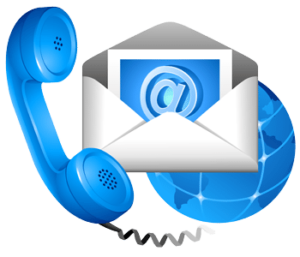 You will hear a number of recent exam takers describe their best practices on how to apply, study and pass the exam the first time. The PM PrepCast (for CAPM) makes what seems to be a complex set of 49 processes and 13 knowledge areas from the PMBOK® Guide seem not as difficult as they may appear. You will be able to clearly understand the Earned Value Techniques and be able to confidently answer questions about them. You will be able to maximize your efforts by using our valuable CAPM® Exam Study Tips. It’s mobile! The (CAPM)® online prep course can go with you as your “Personal CAPM® Trainer” for whenever you want to study, wherever you go. Bonus Item #1: Certificate for 23 Contact Hours . Thank you for the helpful and awesome course that finally helped me to pass the exam.